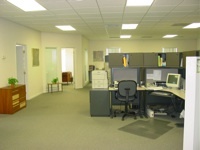 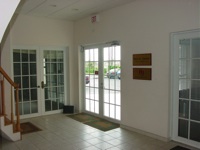 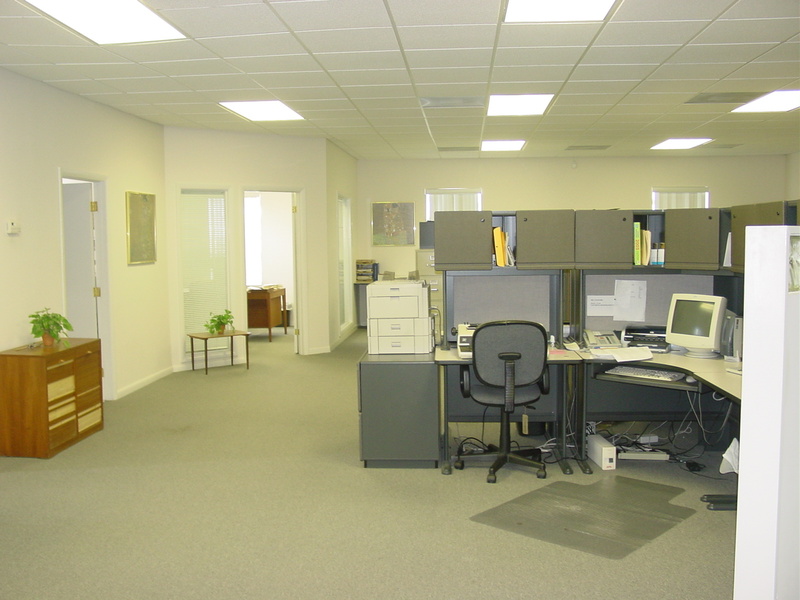 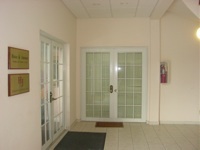 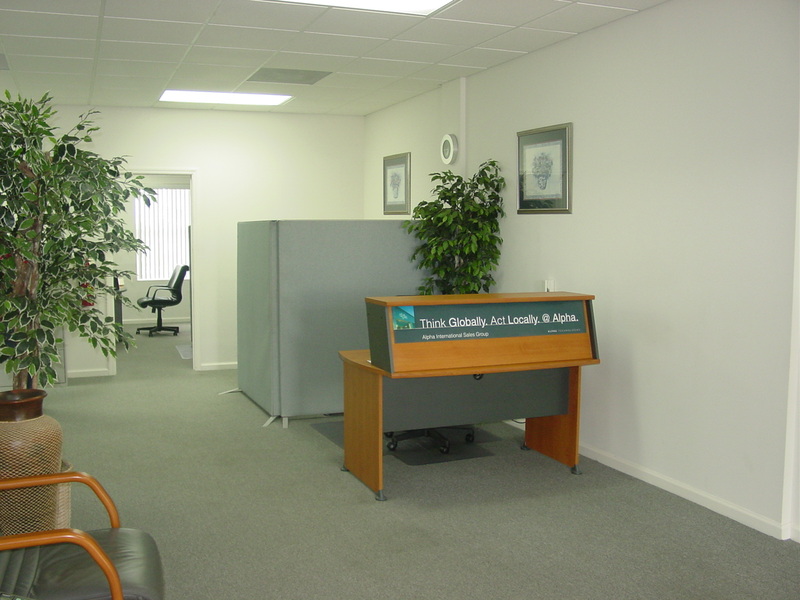 Prime Commercial Building For Sale See listing #6884 for rental opportunities. 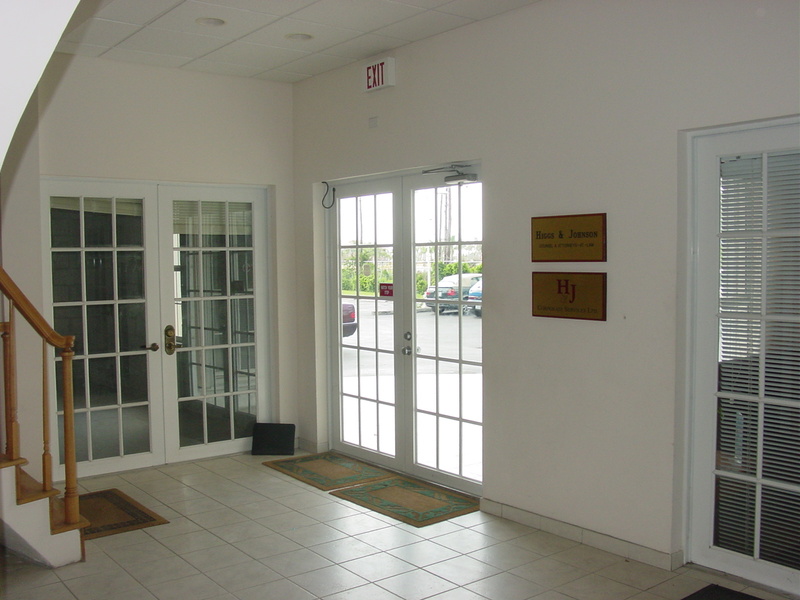 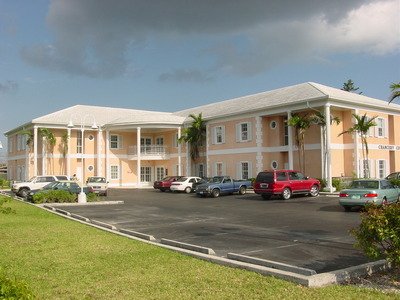 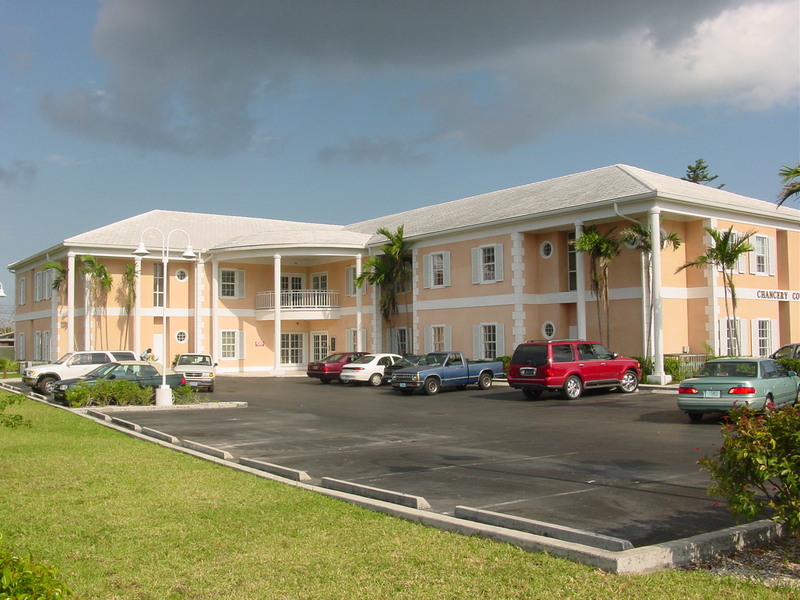 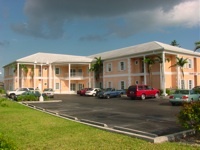 Prime Commercial Building for sale located on The Mall in the heart of the growing downtown Freeport area only minutes from the Freeport International Airport. 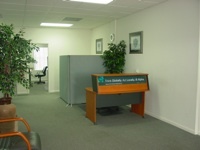 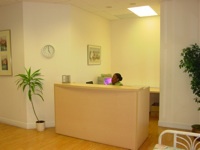 The building is 90% occupied with prime long term tenants including law firms and financial service companies. 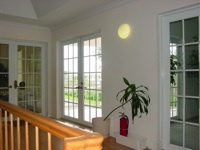 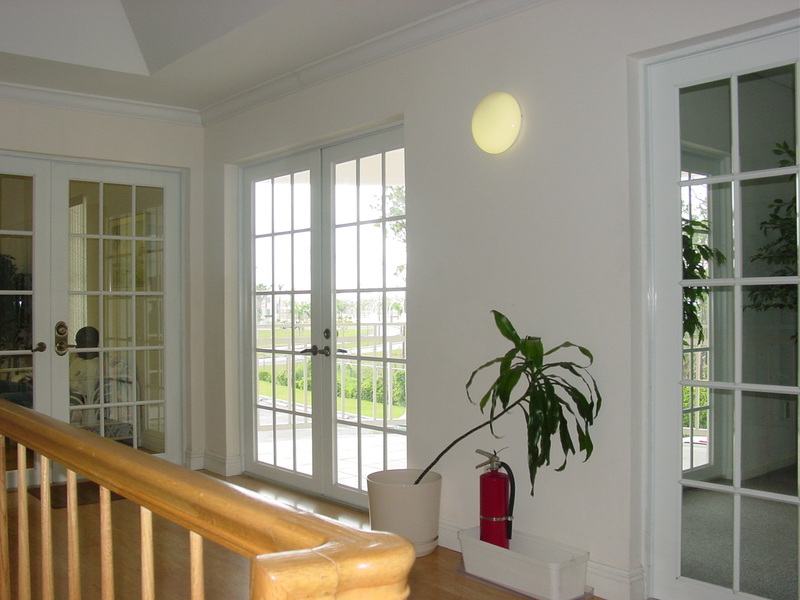 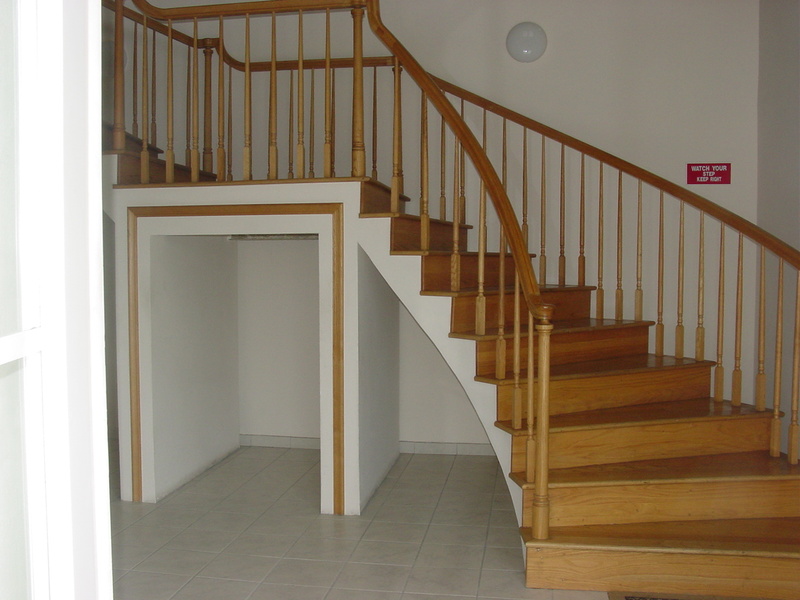 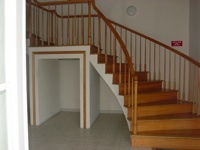 Built in 2000 this modern well designed building is an ideal investment opportunity.